Alan road tested the new Savage Gear MPP2 rods along the Warmies. 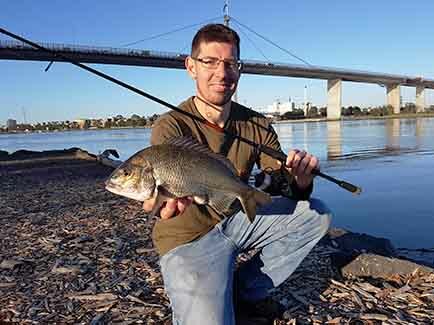 The videos are to educate anglers about the basics of catching bream with bait along in Yarra entrance. A short session saw Alan catch a 39.5cm bream a 36cm bream and many undersized bream.